We love beauty! From launching new brands to reinvigorating established ones, we offer a fresh outlook and successful cut-through coupled with years of expertise. 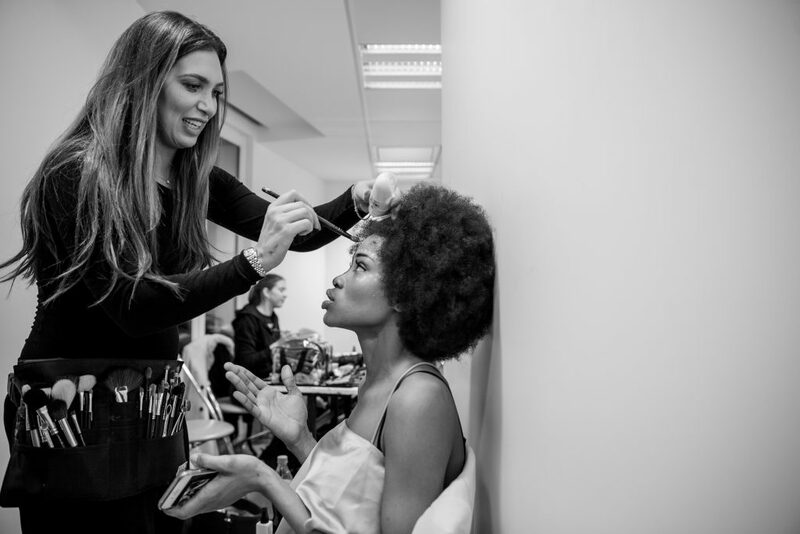 We understand and speak the language of the beauty journalist and beauty professional and can translate the complexities of the science behind beauty into digestible lifestyle messages for the consumer. Bright Light has built a culture of believing anything is possible – through hard work, honesty and creativity. We are about results and we work with the end goal in site! We will serve as mentors, advisers and brand strategists to you and your team. You will gain access to some of the most creative talent in Beauty PR, helping to build your business from the ground up. You will benefit from our absolute belief that achieving quality brand exposure need not cost the earth. We deliver cost effective result for your brand. Experience the benefits of our bespoke level of service, cross-sector senior experience and relationships of unparalleled quality. We build brands through our tailored, insight-led approach. Work with a team that has over 70 years combined experience – agency and client side. We serve as mentors, advisors and brand strategists, for established and emerging brands all over the world, helping you build your business. With us you get large agency thinking and accountability with small agency agility, hands-on approach and creativity. Your ROI is our bottom-line. Your business needs to develop and grow and as an independent PR agency, we understand this.